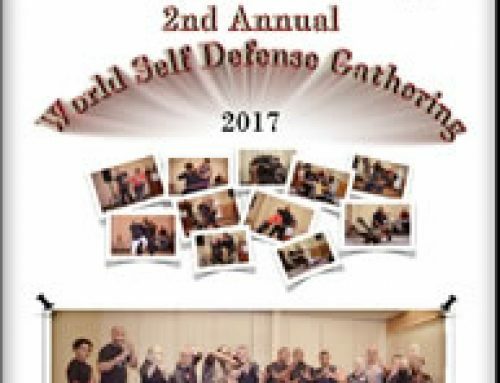 The FMA Informative is proud to bring some information on Grandmaster Floro Villabrille and Grandmaster Ben Largusa, legends as practitioners of the Filipino martial arts and Founders in establishing the Kali Association of America. Grandmaster Floro Villabrille (1912 – 1992): The Founder and Grand Old Man of Kali. Grandmaster Ben Largusa (1926 – 2010): FMA Legend and Kali Grandmaster. Visit www.fmainformative.info and download a copy. Maybe even subscribe to receive each issue before it goes on the website. Reminder the FMA Informative Newspaper will come out January 1, 2012. So do not miss the Premier issue.